What more logical place for a dependable, professional house cleaning service than a town once known as Broomtown due to its reputation as a manufacturer of brooms? Broomtown is now Florham Park, New Jersey, and locally owned Total Home Cleaning is there to provide professional house cleaning services. Times have changed. Now a thorough, professional house cleaning requires much more than a broom. 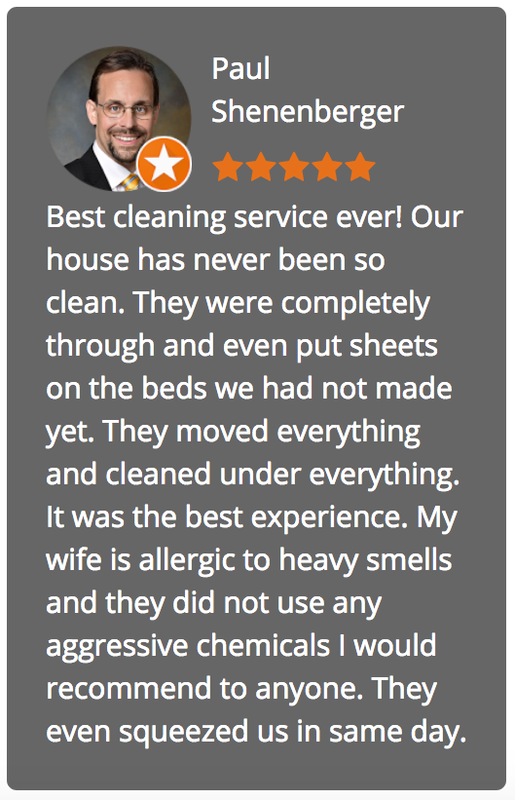 Total Home Cleaning relies on a proven system that goes beneath the surface for a healthy clean. 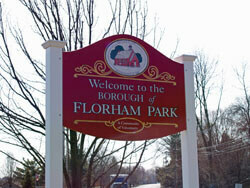 Times have also changed for Florham Park, NJ, which is now best known as the corporate headquarters and training center for the NFL’s New York Jets. Your home is your most personal space and deserves careful attention and respect. 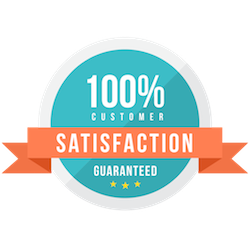 We believe we owe personal service and professionalism to all our valued clients, and the results prove it.